Explore the work of legendary actors and actresses in some of their greatest cinema classics with the Public Television Feature Film Collection. These films, presented without interruption on CPTV and CPTV Spirit, feature an array of noteworthy performances, ranging from Audrey Hepburn’s iconic turn in Breakfast at Tiffany’s to Will Smith’s enthralling portrayal of Muhammad Ali in Ali. 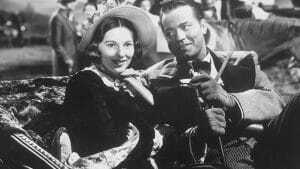 Charlotte Bronte’s gothic heroine (Joan Fontaine) loves her moody employer (Orson Welles), who keeps a dark secret hidden from her. 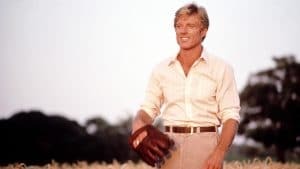 The almost-mythical ability of a middle-aged baseball player (Robert Redford) rockets a major-league team toward the 1939 pennant. 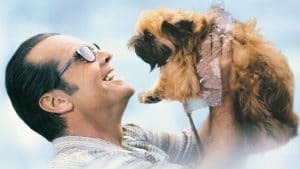 A New York City waitress (Helen Hunt), a painter (Greg Kinnear), and a dog help a misanthropic author (Jack Nicholson) reach a self-awakening. 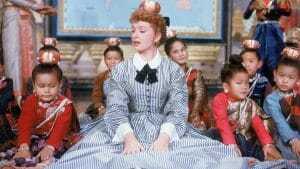 A young Victorian widow (Deborah Kerr) goes to Siam to teach the king’s (Yul Brynner) children in this musical by Rodgers and Hammerstein. 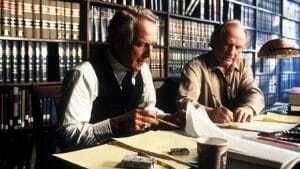 A boozing lawyer (Paul Newman) takes on a law-firm dean (James Mason), the Archdiocese of Boston, and the system in general.